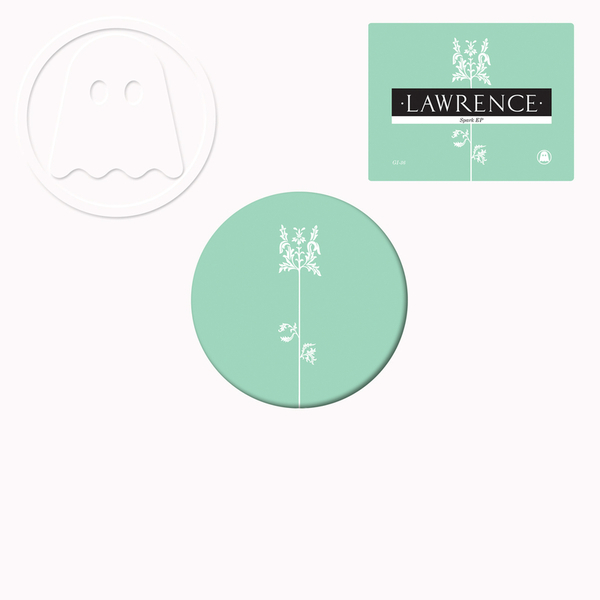 An absolute blinder from the excellent Lawrence, on loan here from both Dial and Kompakt camps for what must surely rank as his finest twelve to date. I was just listening to the monumental "Teaser" EP the other day, for my money one of the 5 best twelves on the Kompakt imprint, and it occurred to me how odd it is that Lawrence hasn't yet fallen to the same kind of universal acclaim offered to some of his inferior counterparts. In any case, "Spark" is everything you'd want from a Lawrence twelve, deep, shimmering, oddly constructed with just the right amount of the magic stuff to make you want to listen again...at which point you become totally hooked. Expect massive things, another good selection from the seemingly unstoppable Ghostly possee - buy.